"Brum", "Brummagem", "Second City", "Workshop of the World", "City of a Thousand Trades", "Canal City"... If you don't know already I'm talking about Birmingham. 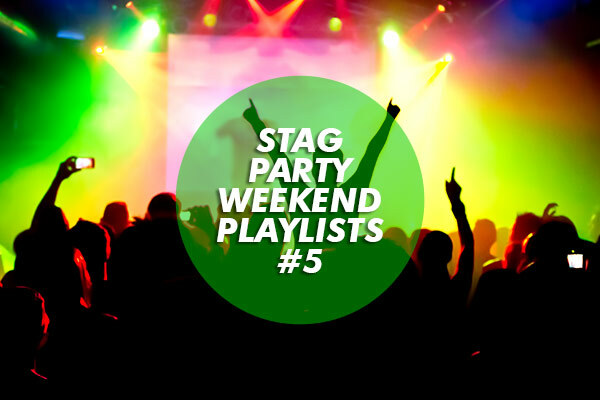 Not only is this an accessible city for those stag groups that have people travelling from around the UK, it also has an appropriate reputation for being an excellent place to party. This is probably in part due to its massive and young population. Outside of London it has the highest population of any other UK city and it also has more students than any other city outside of the Big Smoke. It's no coincidence that our best party cities are student cities. Yes, we may feel at times like telling them to get jobs, have a wash and stop whining (or is that vegetarians? 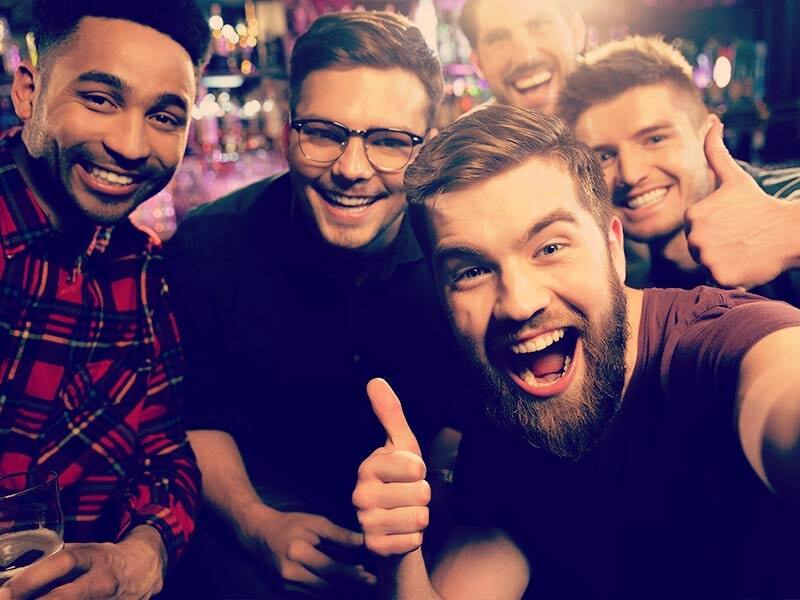 I get confused), but they do know how to go out and drink and when you're looking for the best stag weekend destination for your group, that's the sort of people you want around you. 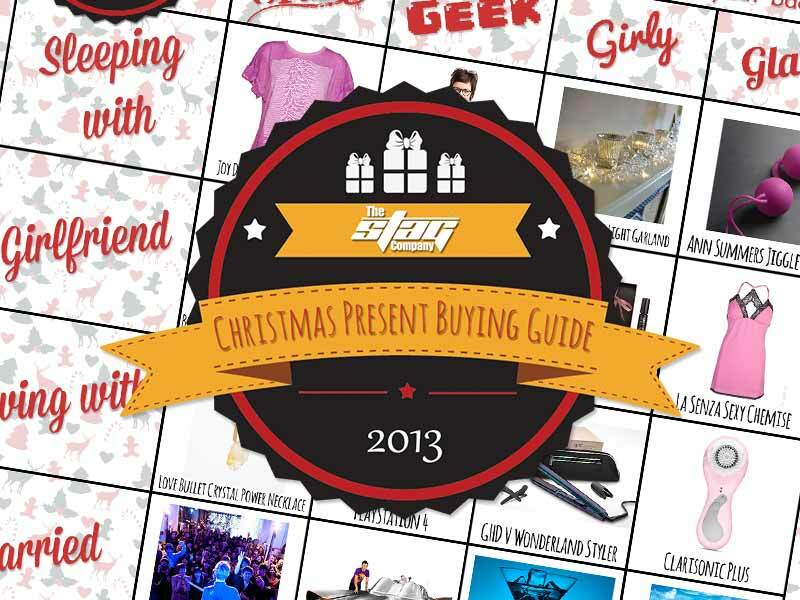 Just head down to Broad Street in the evening and you'll get a good idea of what we mean. For day time activities we usually see a mix between those who want a bit of rough and tumble, those who want to get the blood pumping, the competitive types and those who want to relax a little before the carnage begins. If you want the guys to gel before their evening out, five a side football is definitely a great way to have people pulling together on their team in this highly competitive activity. The venue is easy to get to and our activity provider has been looking after more five a side football groups than we've had pints. Get your kit on, lace up and head out to represent your team in the imaginary premier league game you're playing in your head. Five a side is ideal if you're looking for a stag activity that will raise your energy levels and is a bit more fast paced than a full sized game where, let's face it usually means you're standing round on a freezing pitch not doing much unless the ball comes your way... or perhaps that's just when I play, should stop going in goal really. With simpler rules, shorter play time and less people, when you're on the pitch you're pretty much guaranteed some ball action and that my friend is what stag weekends are all about.